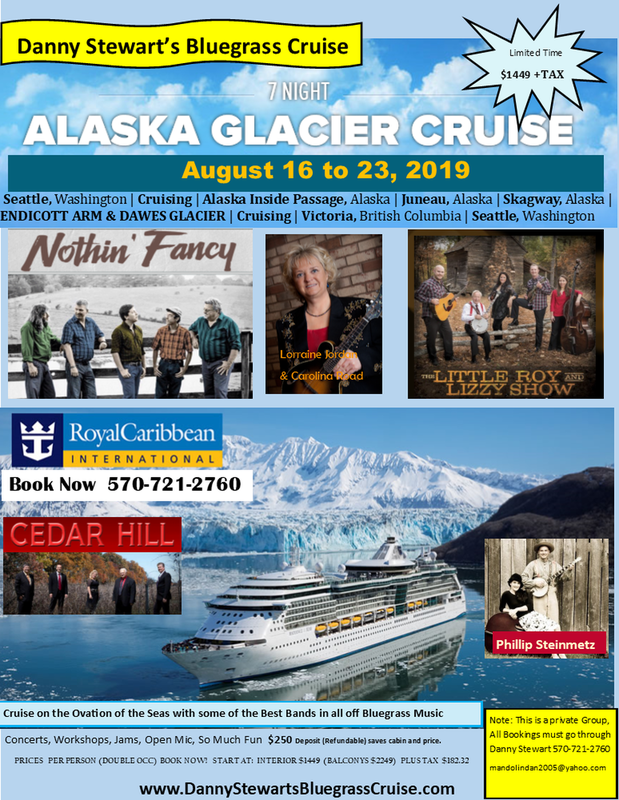 Take a Cruise with Us! Fill out the form below the Poster! !